A reference in the kitchen for years and for many more. 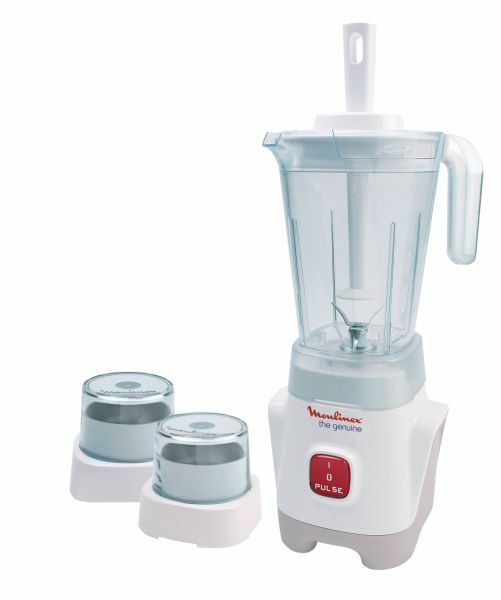 Now with 400W motor and up to 20% more efficient, for perfect results in your daily cuisine. It has mix stick to mix and tamp your thickest preparation. Perfect for making traditional recipes and obtaining a light and even consistency. 92.9% من المستخدمين ينصحون بهذا المنتج لصديق.